Is there anything better than getting to know a city through its gastronomic offer? Even though museums are a must when traveling, as well as visiting landmarks, so is trying the typical food in each place you visit. In this post, we’ve put together the most characteristic dishes from 10 comunidades autónomas. 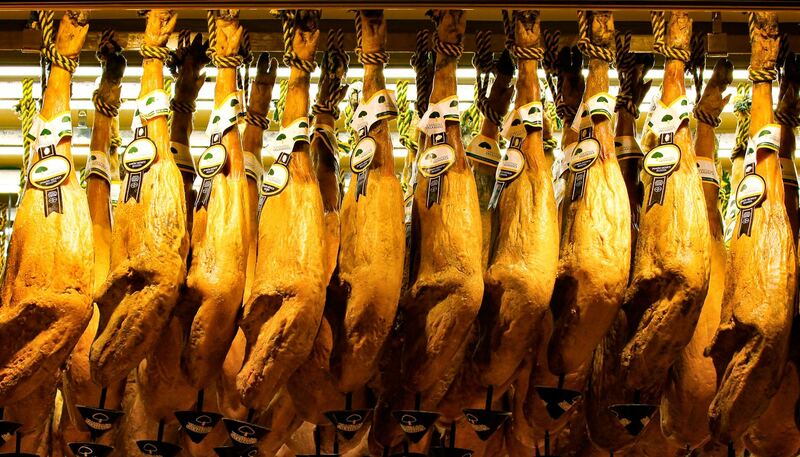 How about organizing a Culinary tour around Spain to try them all? Keep on reading to find out what are the musts in the first five regions on our list! Seville, Granada, Cádiz… we are pretty sure you are dying to visit them and watch some flamenco shows while enjoying the sunny weather. But there’s always time for a break and to enjoy some gazpacho or salmorejo, right? The first one is very common during summer and it is basically a cold tomato soup with some spices in it. 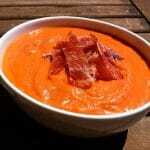 Salmorejo is quite similar, but it comes with bread, small pieces of ham and egg and olive oil. Even though you can have them throughout the whole year, we recommend them especially during summer! Some other typical dishes are carne en salsa, las migas, las tortillitas de camarones, el pescaíto frito, las gachas y las habas fritas con jamón. Which one are you going to try first? 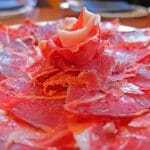 If you are a meat fan, then Aragon won’t disappoint you! Here you will be able to try the ternasco aragonés, which is basically a suckling lamb that can be either filled or served in fillets and that usually comes with potatoes. Some other typical dishes are chiretas (lamb intestine filled with rice, cinnamon and garlic) and the Jamón de Teruel and milhojas de jamón. God bless the North of Spain and its yummy food! 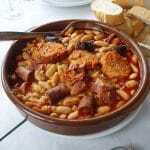 One of the most typical dishes here is fabada, which is especially nice during rainy days. It is made of beans, which are cooked for around an hour and a half, and it comes with bacon, sausages and black pudding in it. A must if you don’t want to be hungry for a long time. Another typical dish in the region, that has nothing to envy fabada, is cachopo. This is breaded beef, filled with ham and cheese and usually served with potatoes. Make sure if you order this that you have someone to share it with! If you’ve decided to visit these beautiful islands, make sure you make the most of them! 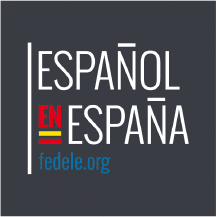 There you will be able to try some awesome pastry, such as ensaimadas, pastissets and panellets as well as some savoury dishes such as guisado de raya, which is chopped fish with potatoes and almond sauce. 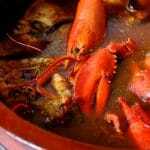 Some other great dishes are caldereta de langosta and frito mallorquín. Have you ever heard of mojo picón? Well, now it is time to try it! This is a sauce made of pepper, garlic, cumin, vinager and salt and it is usually served with bread, cheese or patatas arrugadas. Another thing you have to try while in the islands is the encebollado de cherne salado. Stay tuned for the second part of our culinary tour and be sure to check out our blog for more interesting things about Madrid and Spain! Follow us on Facebook to be the first one to find out!